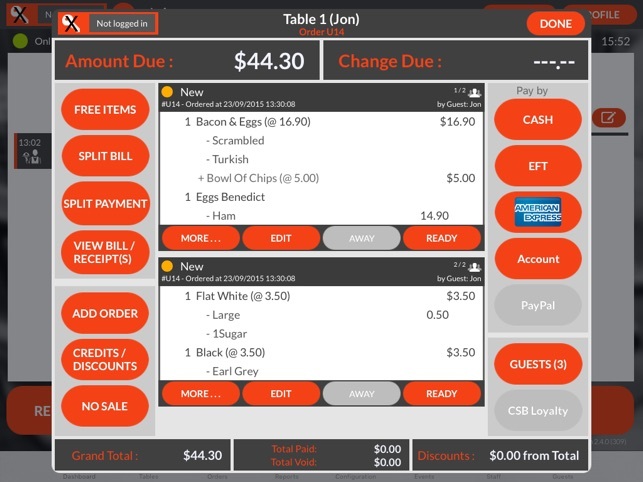 Meza is more than just a point of sale system, it’s a total restaurant management system. 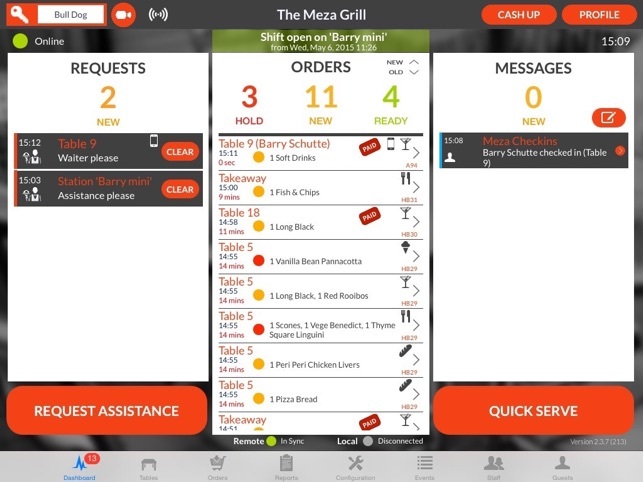 Meza lets you to connect with your customers like never before! With our free mobile app, your customers can order and pay from their phones before they get there, so there are no pesky queues! 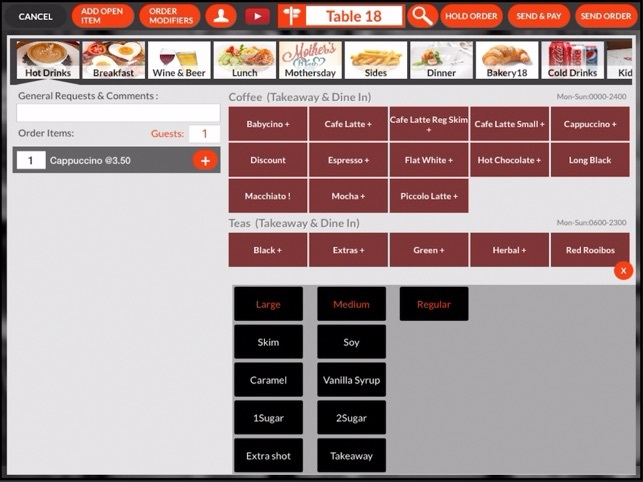 They can even check in at a table if dinning in and order or call a waiter. Unlike other systems, the data is all yours, so you can collect their preferences and target communication creating an experience of being known and cared about, bringing them back time and time again to the place that knows their name. Meza has integrated reporting capabilities that allow you to look inside your business and see where your revenue is coming from, or even where it’s being lost. 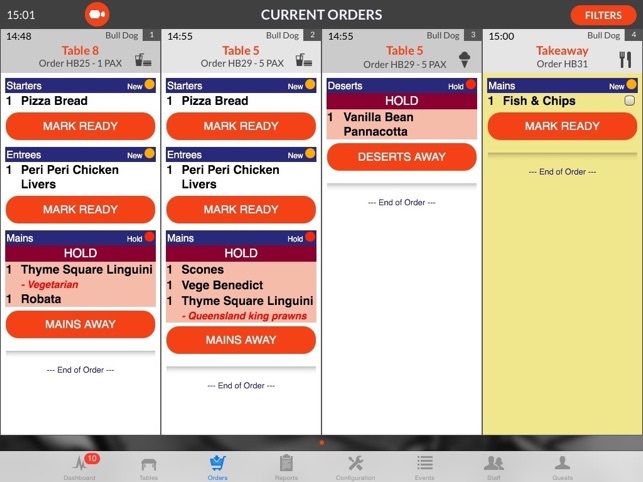 Monitor and improve staff performance, increase profit margins and make it quick and easy to manage your business at a glance. 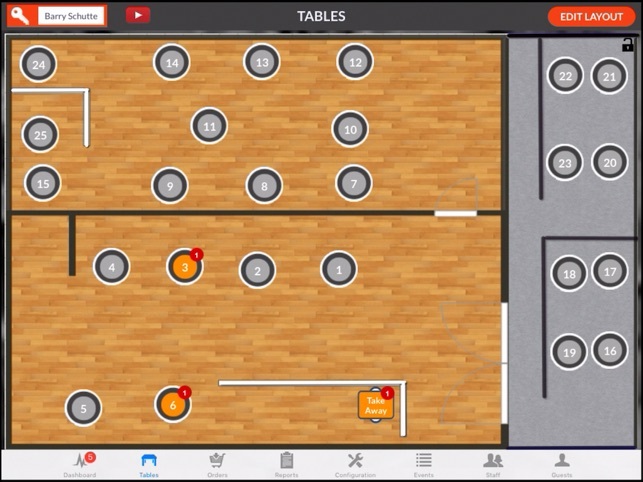 As a manager or an owner, you don’t even have to be at the venue to know what’s happening. Using Meza’s remote management function, you can see exactly what’s happening, in real time and even interact with staff. Looks simple but does everything. Very intuitive.